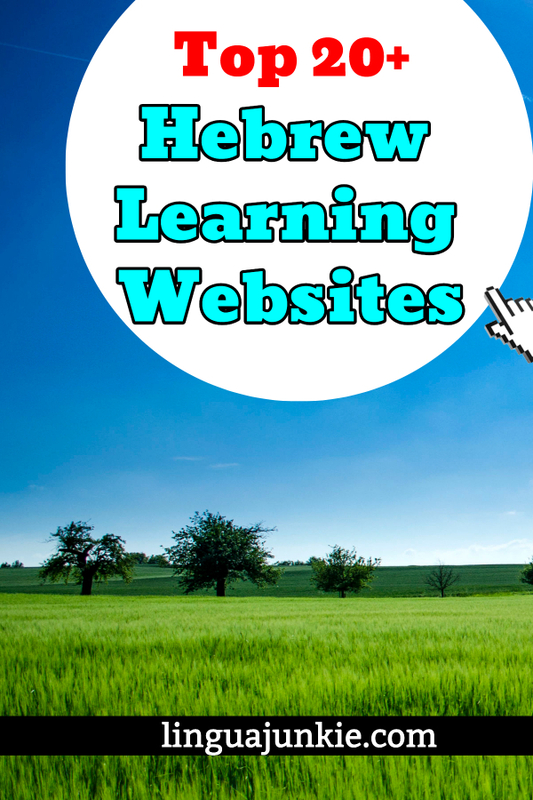 Here, you will find the top 20+ Hebrew learning websites. Some give you audio lessons. Some give you videos. Others are apps. Others are newspapers. All are useful in their own unique ways. 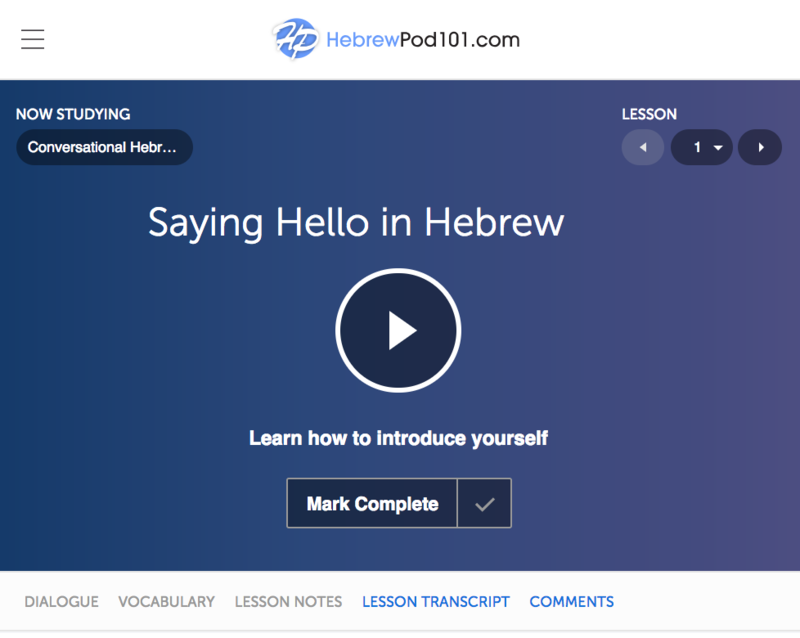 So, if you’re looking to start your Hebrew learning journey, check them out! You can learn any language fast if… someone 1) tells you what to say 2) translates it and 3) explains all the words. 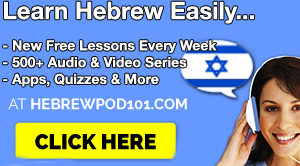 With HebrewPod101, you get audio and video lessons just like that. Basically, you press play and a teacher teaches you conversations. It’s a pretty simple way to learn – on your computer or on your phone. You press play and listen or watch and learn. The website is a “learning program” meant for learners of all levels and ages. There are lessons from Beginner level to Advanced. So, please click here to check them out and learn for free. This is one of my most favorite Hebrew learning websites. The audio/video lessons alone are so worth it. 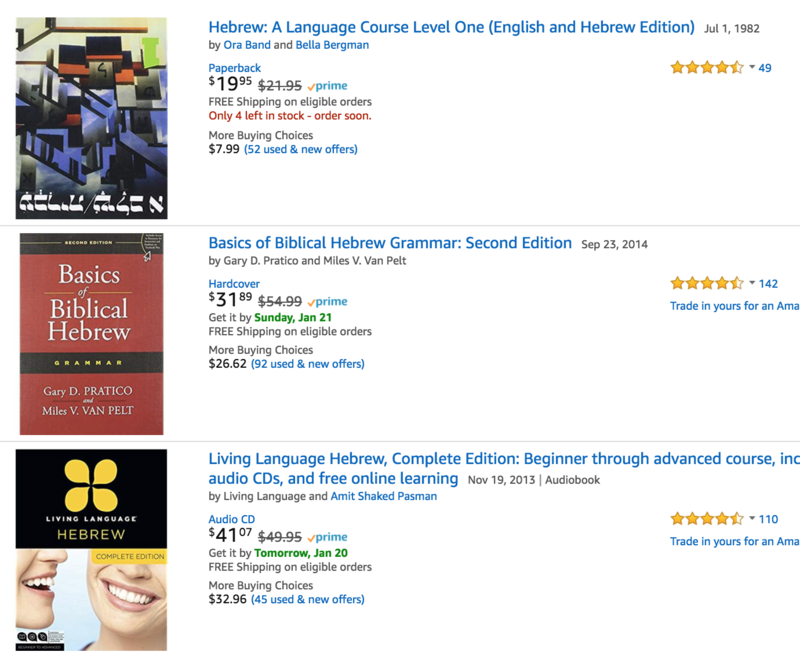 Clearly, Amazon was NOT built to learn Hebrew. But, if you’re looking to get software, phrasebooks or textbooks, you’re going to end up on Amazon. As such, it indeed deserves to be on this list of Hebrew learning websites. The difference? Benny is a world-famous polyglot and lives and breathes languages and I am not! 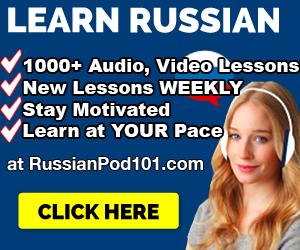 So, if you are looking for language learning advice, strategies and motivation, he and his website are a good place to start. 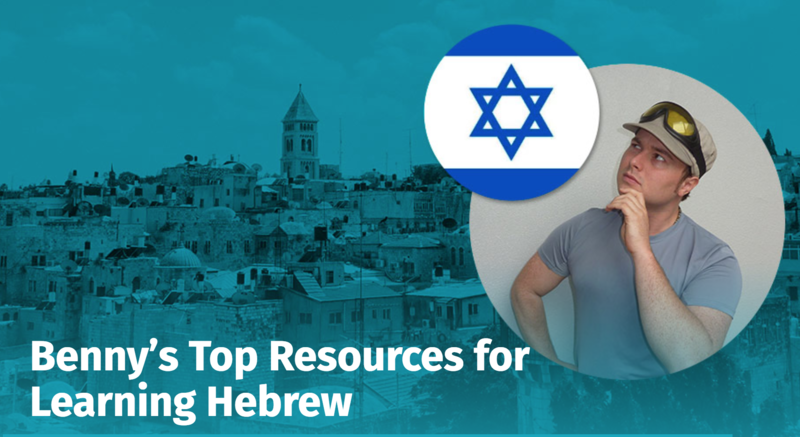 Plus, he has his own Hebrew learning resources too that you can check out. Want to read news articles and improve your Hebrew at the same time? 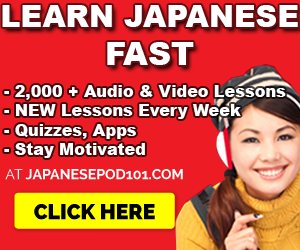 This is a popular way of learning that Japanese learners use. And, you can indeed try it out for Hebrew. More importantly, you read news about Israel and Jewish culture so it keeps you immersed in the language and culture. This is defintely the most unique entry on my list of Hebrew learning websites. Duolingo is not a complete language learning program. You won’t learn to speak. You won’t be reading simple articles or bibles with it. Think of it as a… supplementary tool that’s just “one of the things” you do to learn Hebrew and stay on track. But, it teaches you Hebrew words though Rosetta Stone style quizzes: matching games, fill-in the blanks and such. A lot of people like their game-like approach and that’s good enough. This website is kind of like mine. You can discover tons of interesting resources. And, you get some beginner level articles about the Hebrew alphabet, Hebrew slang and much more. In my opinion, it’s a nice, first step to read and look around before you sink into an actual textbook or program. Hey, you can’t learn language without having a dictionary, right? You will need to look up all the new and unknown words for you. So, if I’m going to talk about the best Hebrew learning websites, I need to include dictionaries. Morfix is one of the fullest and easy to use free online dictionaries out there. You don’t have to switch anything you just type a word in English or in Hebrew press “תרגום” and it will translate it into the target language automatically. This dictionary is really helpful because it divides the translation into different parts of speech (verbs, nouns, adjectives…) and also indicates the sphere of usage of some special words (colloquial speech, banking, accounting…). Morfix has both English and Hebrew versions, so that you don’t have to know Hebrew to use it. This is the official Hebrew learning website created by the Ministry of Aliyah and Immigrant Absorption of Israel. It has a lot of fun learning activities, such as games, crosswords, comics, audio and video materials, news and much more! It has the tools to help you enrich your vocabulary, learn new proverbs and grammar rules in a rather entertaining way. The website is in Hebrew, so you must have at least Elementary Hebrew level. FoundationStone offers you a lot of useful information divided into lessons, while each lesson is dedicated to a certain rule or other useful information. The site also offers to download their free educational software that is supposed to help you memorize the Hebrew vocabulary. All the rules and information is given in English, that’s why it is a good website to start learning Hebrew from. This is another great website that is available in Hebrew, English, Spanish and Russian! Every lesson is dedicated to a certain Hebrew word with audio and visual materials. After you finish the first 20 lessons you will be redirected to Ulpan Bet, which has some more challenging tasks. LearnHebrew is split into many lessons dedicated to different Hebrew proverbs and sayings. In each lesson, you will find the Hebrew proverb, its phonetics, source, literal translation, meaning, and English equivalent. This website offers a dictionary and helpful articles about the Hebrew language, its grammar rules and pronunciation. All the information is given in English. You can search up words in this dictionary according to groups, like Animals, Driving, Sports, Law, Music and much more. Each word has an audio that will let you to hear the words pronounced by a native speaker. This one is available in English, Russian, Hebrew and Chinese. 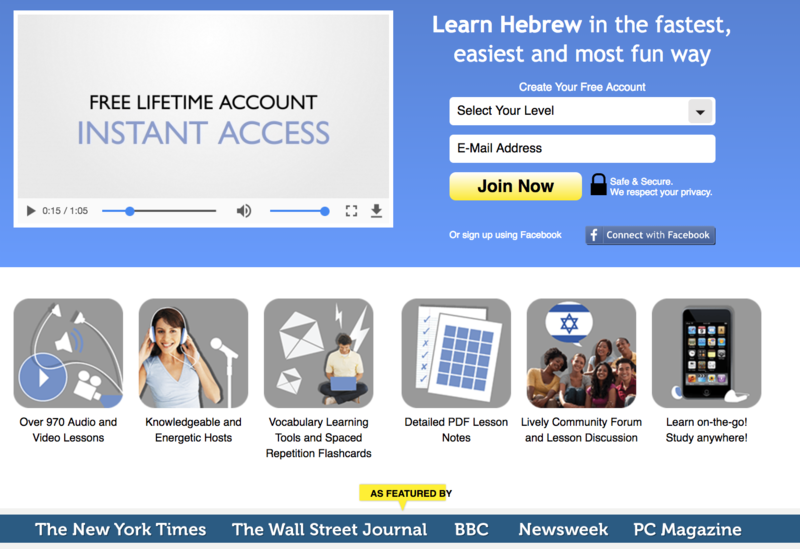 In-Hebrew offers you to learn Hebrew by topics, such as: “At the airport”, “Banking and finance”, “Computers and internet” and others. Each lesson is accompanied by some audio material. Ulpan leolim is a Hebrew learning platform supported by Israel’s Ministry of Education that offers a great variety of fun Hebrew learning activities. Note: the website is supported only by Internet Explorer! This website has got a lot of useful information, helpful grammar rules and Hebrew proverbs. But, all the stuff here is in Hebrew, so you must have good Hebrew skills in order to be able to use it. Now, why do I bother including this here, you ask? Here, you can find some good Hebrew lessons as well as some popular songs in Hebrew with translation and pronunciation. Yes, they have a supporting channel. ‘Learn Hebrew with HebrewPod101.com YouTube Channel’ is a highly recommended one! It offers a great choice of videos of all kinds with clear explanations of various Hebrew phrases, grammar rules, interesting facts and more. 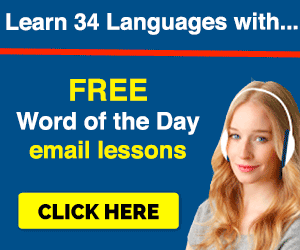 Want to learn Hebrew verbs? This site is a great place to learn the Hebrew verbs. Under each verb you will find a list of all its forms and some basic explanation. Now, this is a good website if you wish to learn Biblical Hebrew. At first, it introduces you to the Hebrew Alphabet, then it teaches you reading the Bible in Hebrew and finally it helps you to understand how Hebrew sentences are built and put together. All the explanations are provided in English. This is a very helpful blog, with clearly structured and well organized lessons. It is, actually, a course of 3 weeks, which is aimed at helping you to learn the basics of the Hebrew language. Hey, if you found this list of Hebrew learning websites useful, give this page a share. I’ll continue updating it to include even more websites that I might have missed. Now, if you want some OTHER materials like books, study tools or audio lessons, check out my links below.